Our Magento ecommerce hosting plans are the result of the constant analysis and optimisations made to our clients in order to meet their requirements. With Way2 Ecommerce Magento Hosting Plans you will get the best e-commerce servers on the market, optimised to run Magento platform. Our hosting plans are designed to host Magento stores and stand out against competitors for security, scalability and max speed performance. Our ecommerce servers are optimised to host only and exclusively Magento stores. Way2 Ecommerce hosting plans provide the best servers to increase speed and performance of your Magento online shop. Leave your online shop’s server management in expert hands and do not worry about it any more. 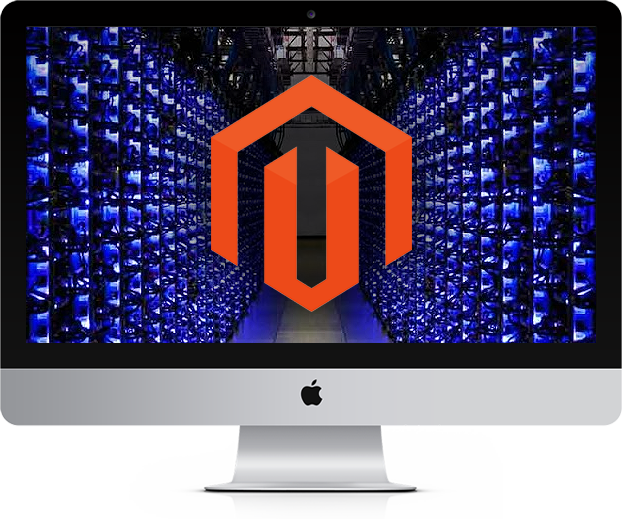 With our Magento optimised servers your website will increase load speed and improve performance noticeably. Way2 Ecommerce offers professional servers optimised to host Magento that reduce load times and help sales rise and customer satisfaction. If you wish to receive more information, we will be glad to help you boost your online shop.